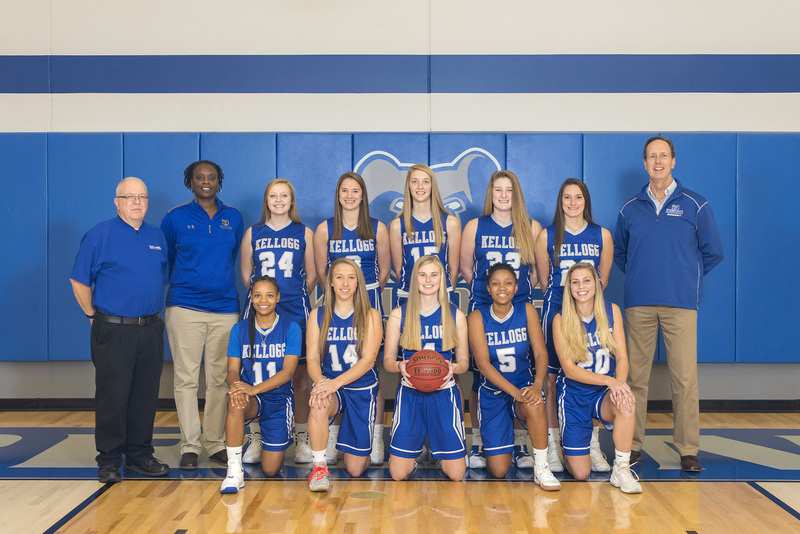 Kellogg Community College’s women’s basketball team lost its latest away game 80-44 against Oakland Community College last Wednesday in Auburn Hills. Leading the Bruins on the court were sophomore DeeDee Post, who had 10 points, 7 rebounds and 4 steals; sophomore Jessalynn Genier, who had 7 points; and freshman Brittany Morris, who had 6 points and 5 rebounds. The Bruins’ next home game starts at 5:30 p.m. today, Tuesday, Nov. 20, against Owens Community College in the Miller Gym.